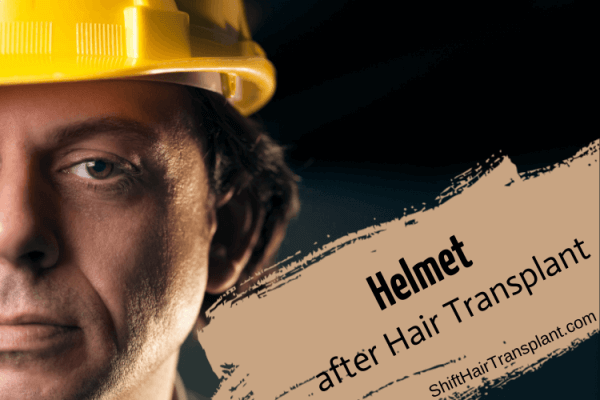 Does sweating affect hair loss and hair after transplantation? Hair Transplant Sweating – Many people have problems with excess sweating. If you suffer from hair loss, it is possible that it is precisely this problem that is causing it. Lactic acid is one of the main ingredients in sweat, and this substance has an adverse effect on the outer hair layers, leading to a gradual cutting down of the hair follicles. 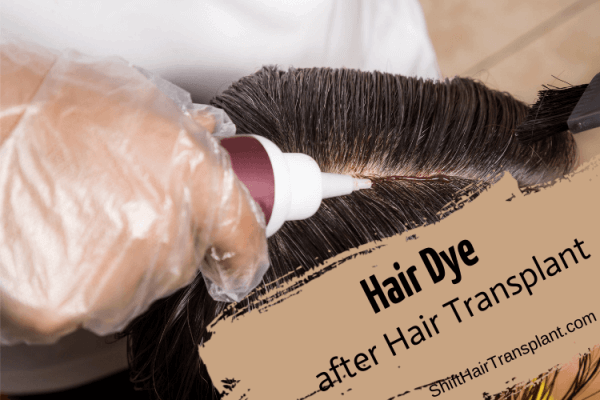 This acid damage will be immediately apparent because the hair will become dry, fragile and weak. What is the real cause of sweat-induced hair loss? 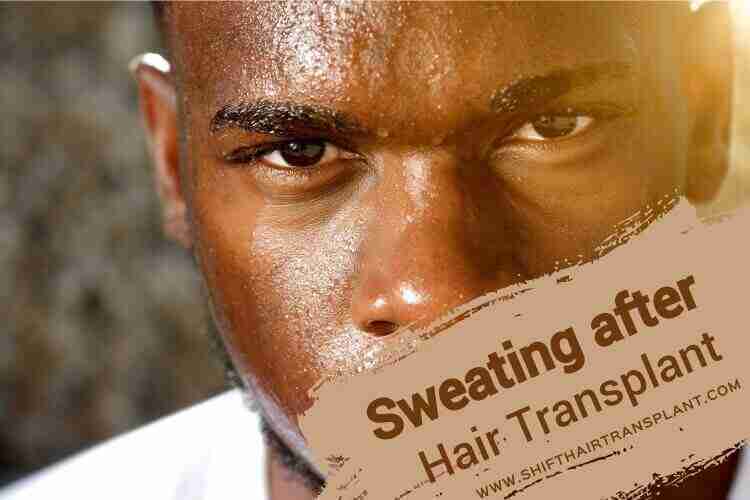 Can sweat cause damage to transplanted hair? If everything in the SHIFT Hair Transplant procedure is completed appropriately, and the grafts are properly inserted, it is very likely that the results will be highly satisfying. Of course, patients shouldn’t ignore the surgeon’s warning against sweating following a hair transplant, but sometimes there can be an emergence of unusual factors that can cause problems to transplanted hair.